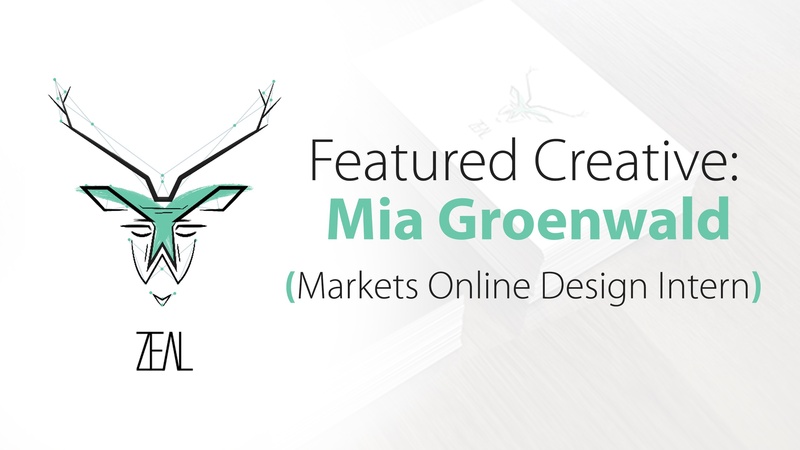 I am Mia Groenewald, a Multimedia Student from VEGA Pretoria and I have been lucky enough to be doing my internship at MO Agency. It has been one of the best experiences. The first time I came in contact with Markets Online was when Jaco (Creative Director) and Luke (Boss) came to VEGA Pretoria to give a talk on the digital marketing industry. When they described Markets Online I knew this was a company I would like to work for, so I applied for my internship and got it! My first day was one of the most nerve-wracking experiences, but everyone I met was so welcoming and sincere. I felt at home straight away and it wasn’t long until they gave me my first nickname. “Beatrice”, and till this day, I have no idea why. I very quickly adapted to culture of Markets Online, a lot of jokes, a lot of energy, loud music, coffee breaks and tea parties. Even-though I will only be interning for a short while, I feel like I am part of the “Biggest Little” family. We worked very hard and had a lot of fun; I learnt so much being at Markets Online. I am grateful to have had this opportunity. I helped out with some work on important clients like Norman Goodfellows, Emerging Creatives, Trappers, Trackmatic and Brand House. Feeling so welcomed and gaining experience was all thanks to the people working at Markets Online. I will never forget Robyn, who has so much love and made sure I felt at home; Barry who made sure he had new funny remarks everyday; Elwyn and his news updates; Abram, the man with the badass exterior and mushy interior; Elize, who is the awesome new girl, good luck; Jaco for his hilarious moments and helping me get to Markets Online; Luke for being a awesome boss and giving me this opportunity. I wish everyone well and I hope I get to see all of you again in the future. Thank you Markets Online. 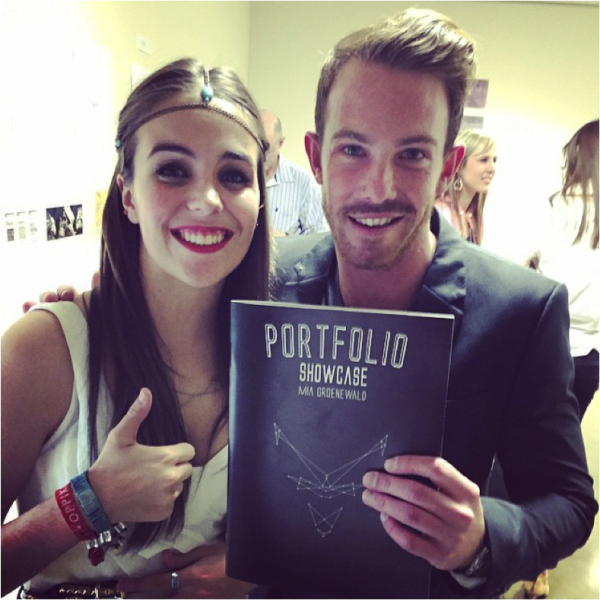 Jaco attending VEGA Pretoria Showcase, this event features all the graduates and their portfolios from 2014. This was a very important event so thank you Jaco for attending.